F:L architetti has been founded in Turin by Fabrizio Caudana and Luca Gandini in 2002. The diversity of architecture, design and landscape-projects ranges from small scales, including private homes and commercial spaces, to larger scales like urban spaces and competition. The residential, cultural and working-space projects have been broadly published and the practice has been awarded with international prizes, such as the Mosaic Foundation, Washington D.C. in 2006. flarchitects includes in its activities exhibitions mountings and production design. Since 1984, he has been working in design projects and his works have been on show in many exhibitions in Italy and abroad. In 1990 he won the official selection to represent Italian Design at the VI BIENNAL of the Young Artists of the Europe and Mediterranean. From 1995 to 1996 he has been external consultant for IKEA in the project of restructuring and reorganization of Turin megastore. 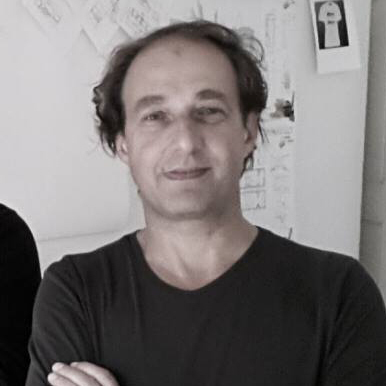 Since 1999 he is didactic collaborator at the Laboratory of Architecture Project of Architecture faculty of the Polytechnic University of Turin. 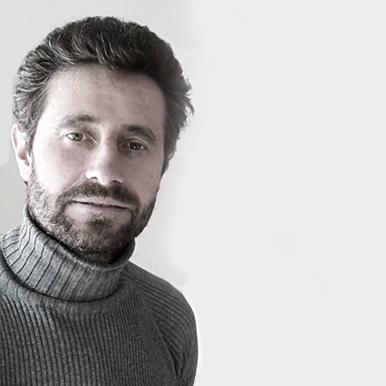 Since 1993 he has been working as an independent professional offering architectural, planning, interior and urban design services for both public and private clients. From 1992 to 1996 he cooperates as photographer and contributor with the best italian architectural magazines (Domus, Casabella, Interni, Area) and the Polytechnic University of Turin. 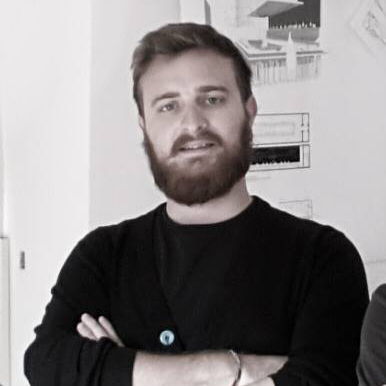 Since 2009 he is didactic collaborator at the course of Modern Architecture and Town Planning at the Architecture faculty of the Polytechnic University of Turin. Formed at Politecnico of Torino, IED, TU Delf, CGMA of Los Angeles and iMasterArt, he’s an architect specialised in 2D/3D visualization, graphic design and illustration. Has matured an interest in stratification and mutualistic densification of cities during his last years of study and his first working experiences. Has 4 years of teaching experience as collaborator in design studios at Polytechnic University of Turin, where he was promoter and project manager for the SUNSLICE team, competing in the Solar Decathlon 2014. Since 2012 he’s partner of F:L architetti. 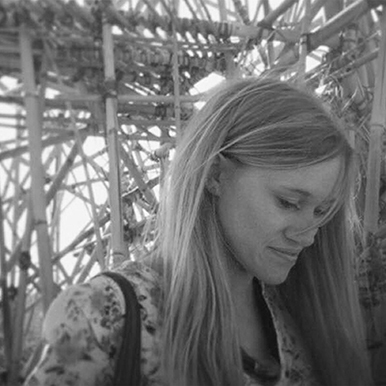 She studied at the Politecnico di Torino and worked as professor assistant; she graduated in Construction with a design and restoration thesis part of an architectural and tourist-cultural refurbishment project conducted by the “Mountain Architecture Institute”. After graduating she started her own activity as professional architect, collaborating with several architectural firms in Turin and then she specialized in interior design. She worked on private residences, hotels and office spaces projects in Italy and abroad. She collaborates with F:L Architects since 2016.